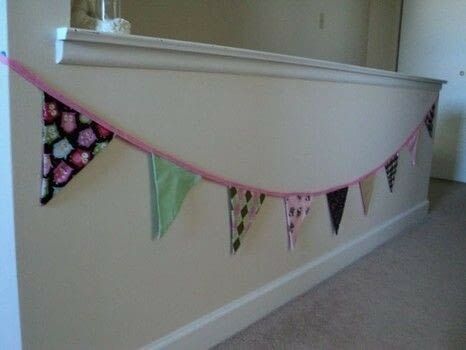 Based on Bunting by Hayley C.
I used Hayley C.'s tute on how to make these. They are so easy! I just used remnants I had laying around. I have a feeling that I will be making a lot more!